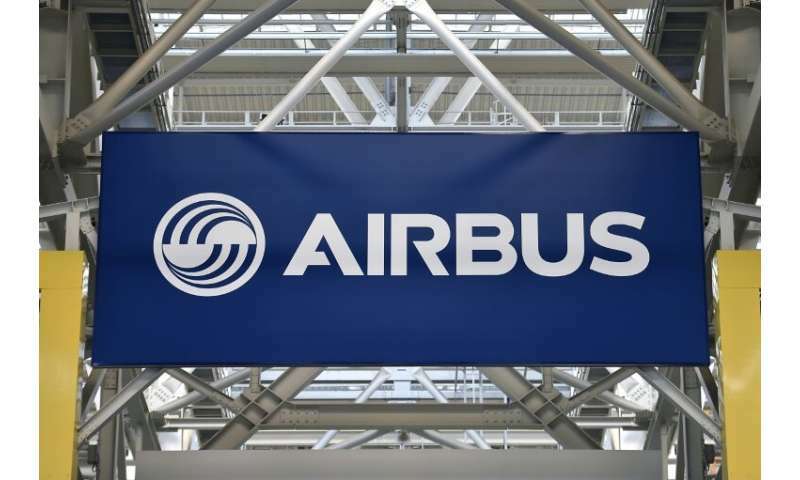 Production at the $300 million plant is expected to begin in the third quarter of this year, with the first delivery of an A220 set for 2020. The facility expects eventually to put out four of the aircraft a month. Airbus says it generated $48 billion in aircraft- and space-related expenditures in the US in 2017, supporting more than 275,000 jobs. "We are not in competition with the United States—we're in competition in the United States," Knittel said. "The largest market for the A220 is the US," Knittel said. "We're talking to a number of airlines and I am very optimistic about those discussions," he added, without offering further details. Airbus already produces 4.5 A320s a month at its other Alabama site, and hopes to boost that number to five a month.